The first bootable backup solution that works with Apple’s new APFS filesystem. When disaster strikes your hard disk, you can boot from your backup and keep working. Troubleshoot the problem disk when you have time to spare. Update only the files that have been added or modified. Create a backup on your external drive, or back up your files to another Macintosh. Bring back files that you thought you’d lost forever! CCC can capture all your files exactly as they are in a moment in time. Restore files you accidentally deleted, or turn back the clock on your whole computer. CCC is the only bootable backup solution that has full support for snapshots on Apple’s new APFS filesystem. Collect your tasks into groups to visually organize them. 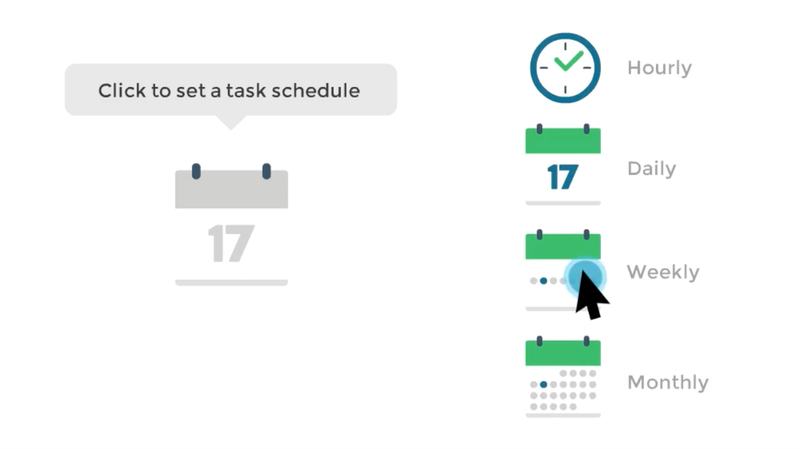 Run a group of tasks with a single click, or schedule a group all at once. Tasks can also be sorted by name, exit status, last run date, next run date, or manually. 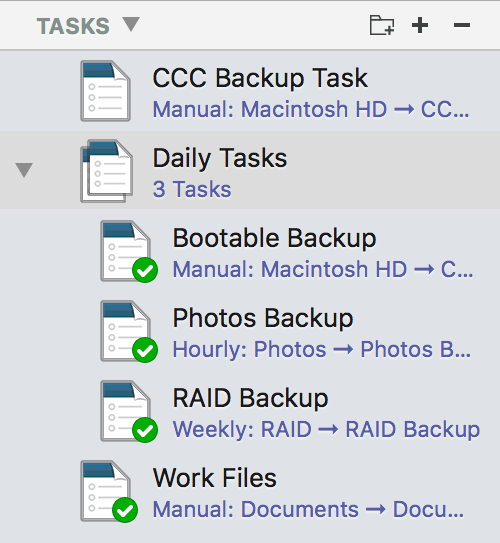 In addition to keeping you posted with the macOS Notification Center, CCC can email you the results of your backup tasks. It couldn’t be easier — configure your email account settings once and use them across multiple tasks! CCC can back up your data hourly, daily, weekly, monthly, or whenever you connect to your backup drive. You can tell CCC to back up only on weekdays, weekends, or only during certain times of day. 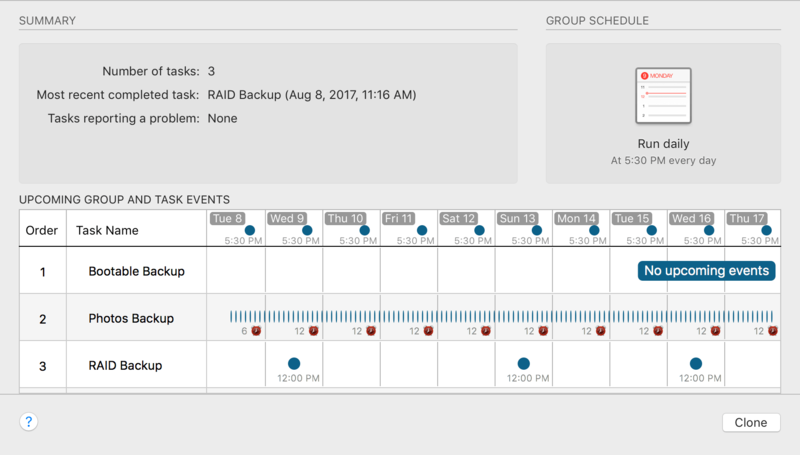 You can also craft a more sophisticated backup strategy with task chaining and scheduled task groups. Create a bootable clone of your hard drive, but also keep copies of your recently deleted and changed files — just in case. SafetyNet is smarter than ever: if you run out of space during a backup, CCC can free up space automatically and resume your backup. Quickly view when your tasks have run and if they were successful. Restrict the list by task name, source volume, destination volume, or run date. Receive detailed information and advice on tasks that resulted in errors. 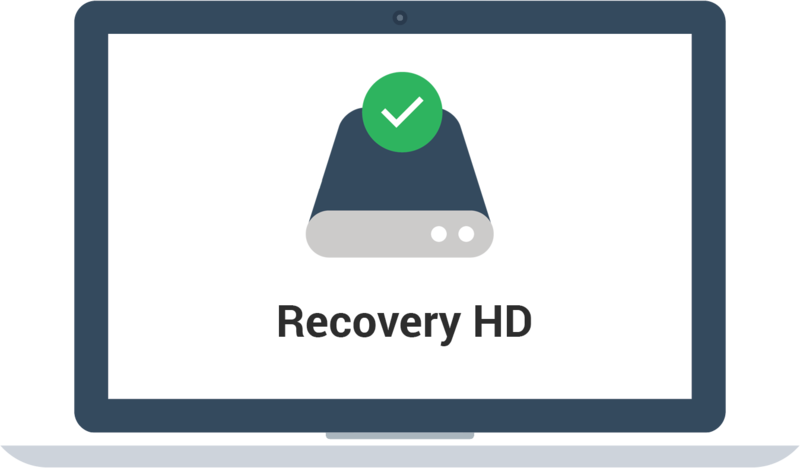 Quickly learn more about your volumes or create a Recovery HD, all while easily seeing all tasks that involve the selected disk, as well as the last time each task ran. Keep tabs on currently running backup tasks, create a new task, or run a scheduled task. The macOS Installer creates a proprietary recovery volume on your startup disk that can be used to reinstall macOS. CCC is the only backup software that archives and clones this recovery volume. We simplify this complex procedure into a single click! We have fine-tuned CCC’s interface and it is easier to use than ever! 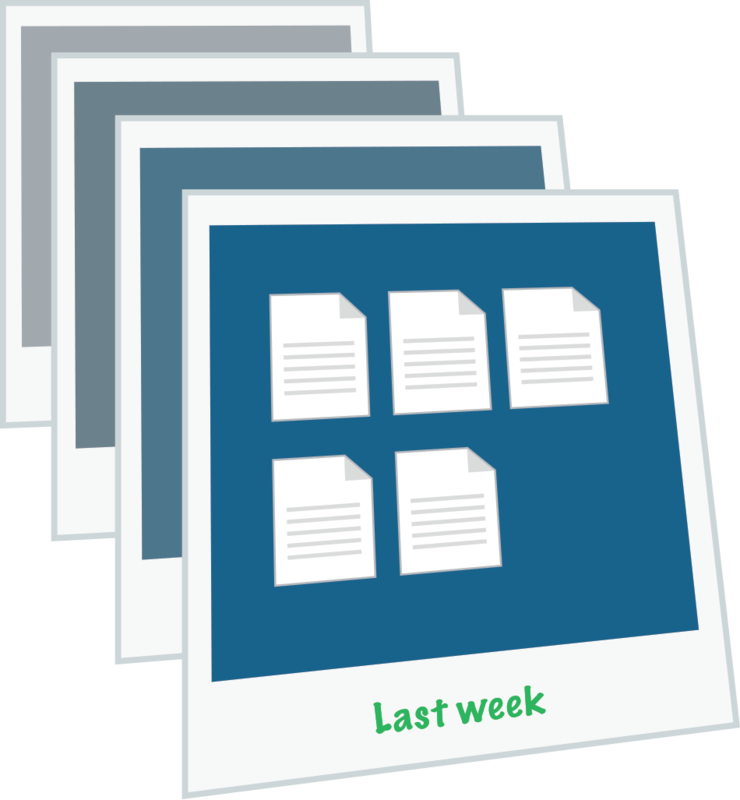 Schedule, group and sort tasks; run a backup; and access the disk center — all from a single window. If you boot your Mac from a CCC backup, CCC will open and offer to help you with a guided restore. 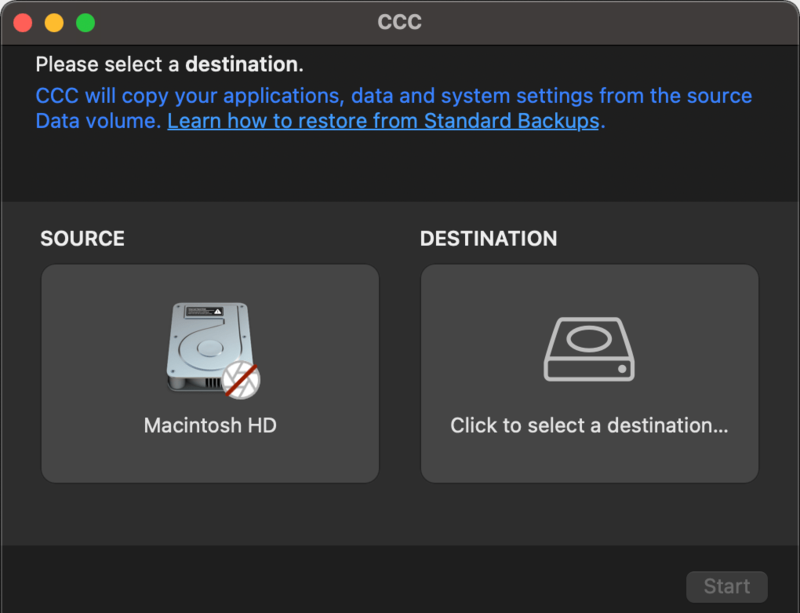 In the guided restore, CCC will create a new restore task, select the startup disk as the source, then present coaching tips that guide you through selecting the destination and (optionally) excluding items from the restore task. Need help getting yourself oriented? Can't remember where to find something? Handy interface tips are a click away! We’re backup experts and we want to help you craft a reliable and functional backup strategy. 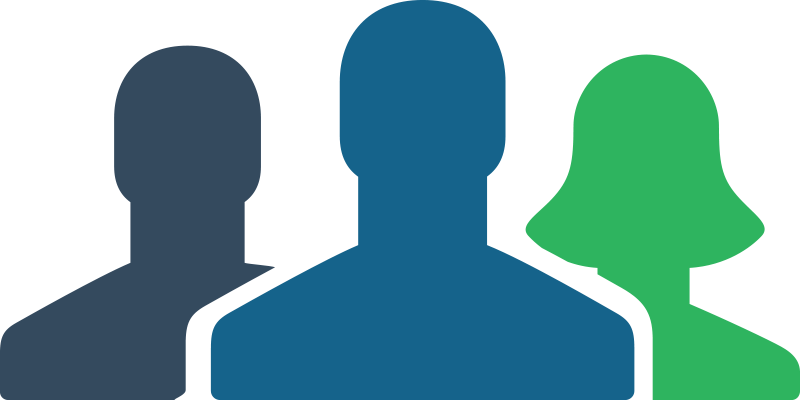 We’ve built over 15 years of experience into CCC's Cloning Coach, which proactively alerts you to configuration concerns about your tasks and offers helpful advice on how to address those concerns. 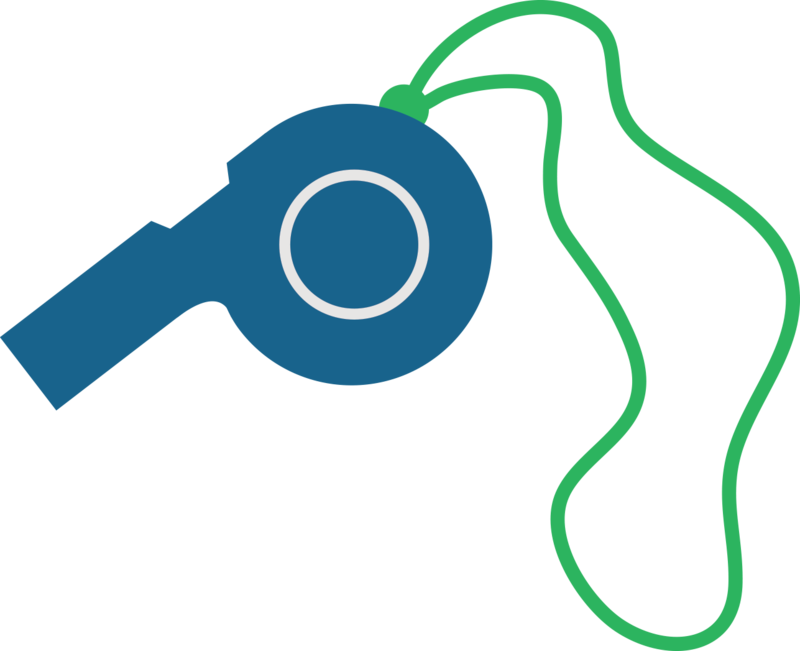 Even better, our professional support team is just a click away in the Cloning Coach window if you have questions or concerns about what to do. CCC 5's task groups makes coordinating the schedules of multiple tasks easy with an upcoming tasks outlook chart. 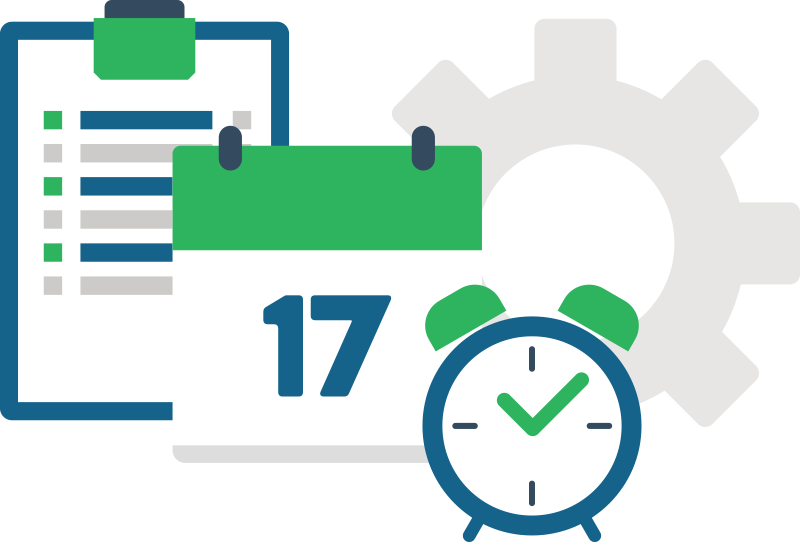 Grouped tasks can be scheduled individually, or you can run all of the tasks sequentially by scheduling the group. Simple interface mode allows you to clear the visual clutter and clone in three clicks. Source > Destination > Clone. Get rapid, insightful support from our professional support team. 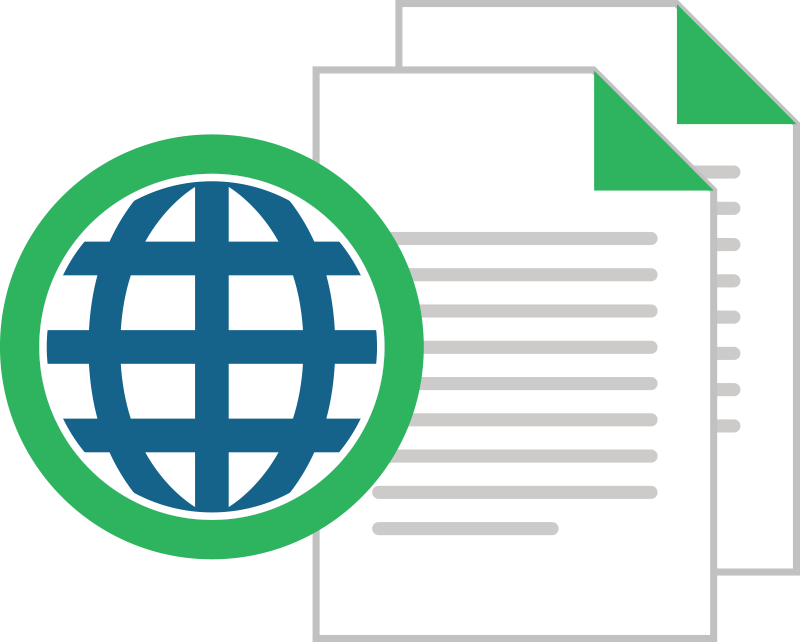 The most essential parts of our knowledge base are offered in German, French, Dutch, Italian, Japanese, and Spanish. We have updated our knowledge base for CCC 5 and added video tutorials to our YouTube channel. 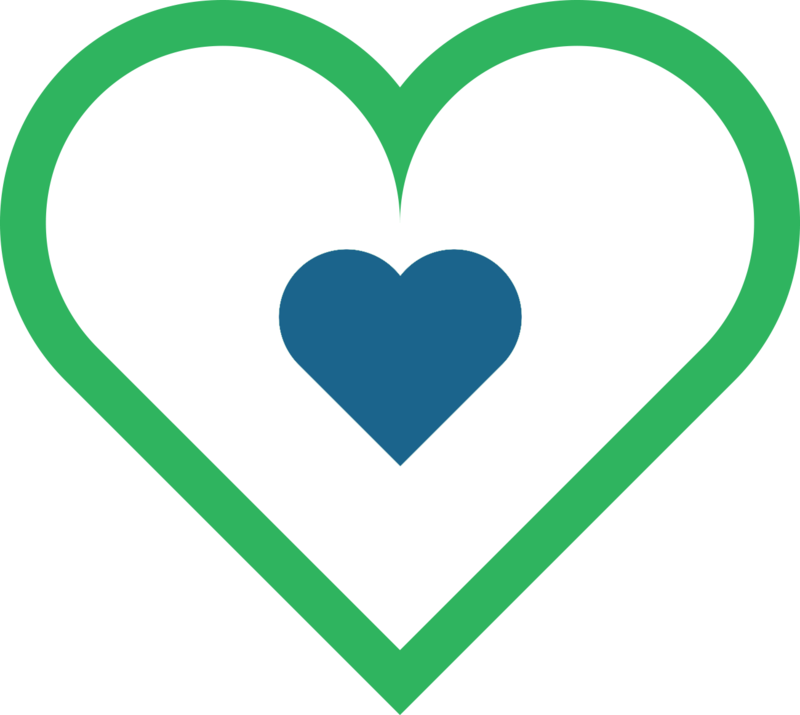 One license lets you run CCC on every Mac in your household. Excluding a folder or two from a backup task has always been trivial with CCC, and now it's even easier to precisely define what should and should not be backed up. You can also now visualize the effects of custom filter rules, and now CCC will report how much data is going to be backed up. 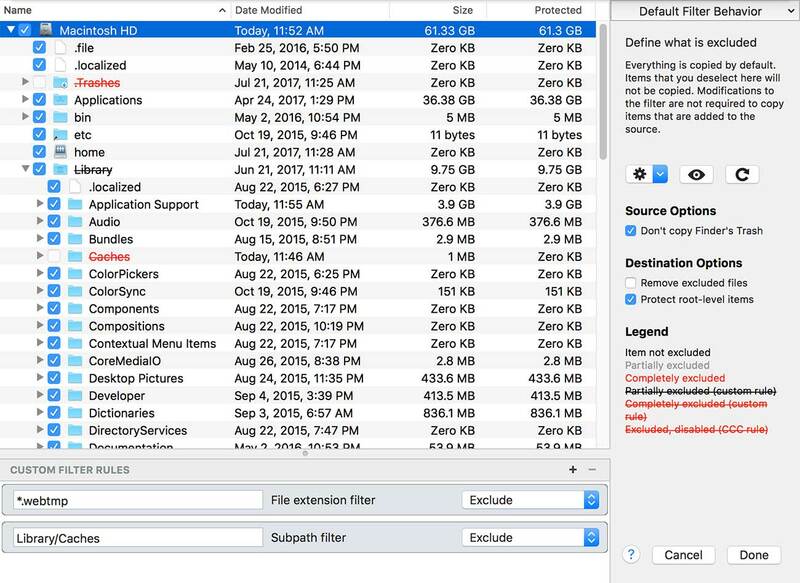 A QuickLook panel shows you a preview of your files, and you can sort your file list based on name, size, or modification date. The setup procedure for backing up to a remote Macintosh has been greatly simplified. 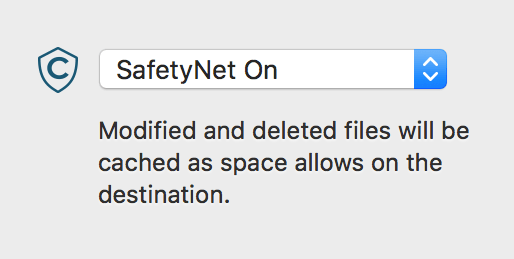 SafetyNet pruning is now available for remote Mac destinations, and CCC can now show you the content of a remote Mac source. Remote Mac backups have never been simpler! Our new trend chart shows how your tasks are performing over time, and how many files/how much data gets copied each time your task runs. Have you ever worried that your backup might fail when you need it? CCC has you covered. 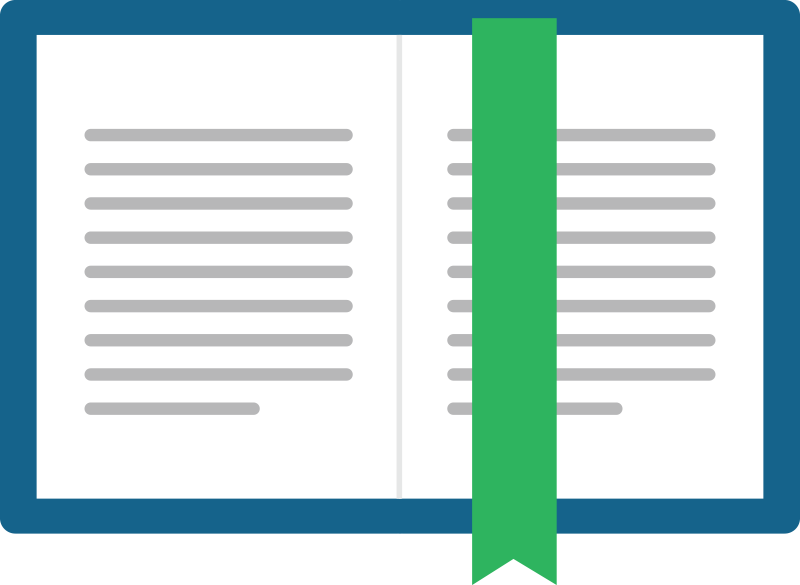 CCC can run a special monthly or weekly corruption check to identify damaged files in your backup – and automatically replace them. The bundled ccc command line application allows pros to incorporate CCC backup tasks into larger and more complex workflows. Pre- and postflight scripts bring that same level of customization into existing CCC task workflows. Task and individual task filters can be imported and exported, allowing you to manage exclusion lists across tasks and to duplicate tasks to other Macs. A visual disk usage indicator shows you the space remaining on your destination volume, and CCC's menubar application can now check for updates without CCC being open. Make your bootable backup today!